Brazilian Jiu Jitsu, Mixed Martial Arts, Muay Thai, Karate, Aikido, Krav Maga. Confidence for Life!!! BJJ / MMA Staufen is in Salt River, Cape Town. 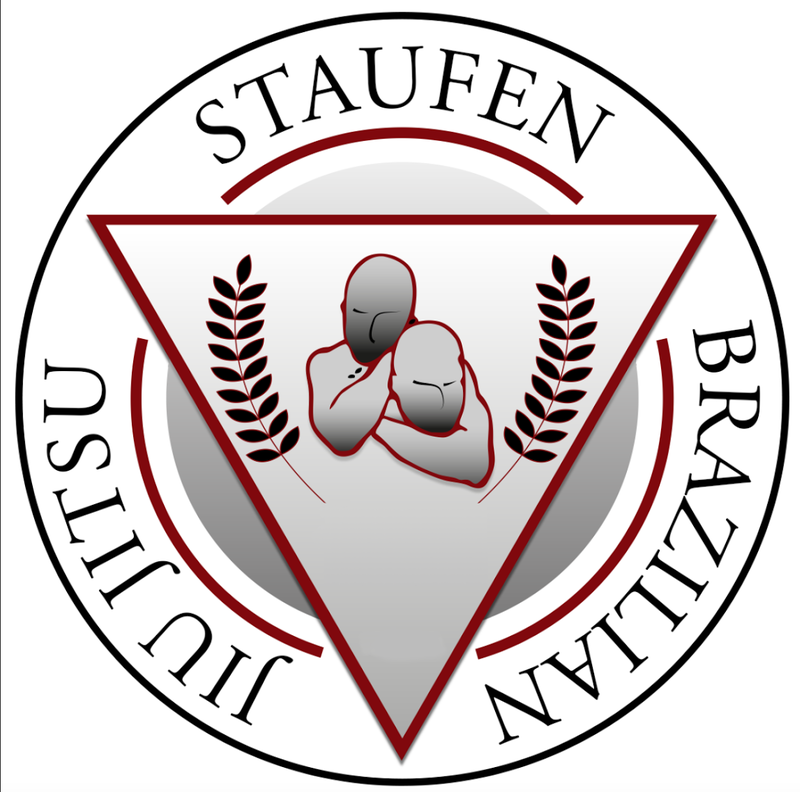 BJJ / MMA Staufen builds a sense reality, self confidence, discipline and how to defend yourself with integrity. Self confidence is the essence of a great fighter and happiness. BJJ / MMA Staufen baut ein gesundes Selbstwertgefühl auf und lehrt Fairness und Disziplin. Man lernt Verteidigung gegen einen unberechenbaren Angreifer, nicht nur Verteidigung in bestimmten Abläufen. Selbstvertrauen ist die Essenz eines guten Kämpfers und/oder des Glücklichseins. BJJ focuses on grappling. It teaches that a smaller, weaker person can successfully defend against a bigger, stronger assailant by using joint-locks and chokeholds. Live Sparring play a major role in training the essentials needed to apply it effectively in real situations. Das BJJ, ist eine Abwandlung und Weiterentwicklung der japanischen Kampfkunst Kodokan Judo, die den Schwerpunkt auf Bodenkampf legt, wobei im Training zusätzlich Wurftechniken aus dem Stand unterrichtet werden. Women's Self Defense is for you!!! Learn how to defend yourself in a fun, safe and cooperative learning environment where defense techniques are tested under simulated dynamic conditions. Fitness prepares your body and mind for the battles of life. Get strong, tough, flexible, fit and look good. A typical training session is a combination of High-intensity interval training (HIIT), MMA (Mixed Martial Arts) Striking techniques, BJJ drills and Yoga. HIIT is an exercise strategy alternating periods of short intense anaerobic exercise with less-intense recovery periods. These short, intense workouts provide improved athletic capacity and condition, improved glucose metabolism, and improved fat burning. MMA Striking techniques are effective punches and kicks for real life defense situations. BJJ drills are exercises that need in close combat fighting where it is no longer possible to strike or punch effectively. Yoga which is good for overall flexibility.